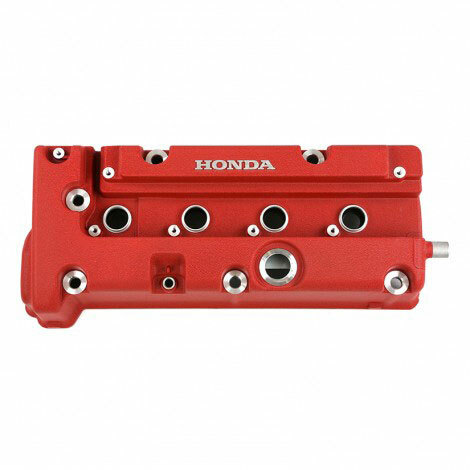 This is the product listing for the Honda Hamp Oil Filter manufactured by Genuine Honda Parts. 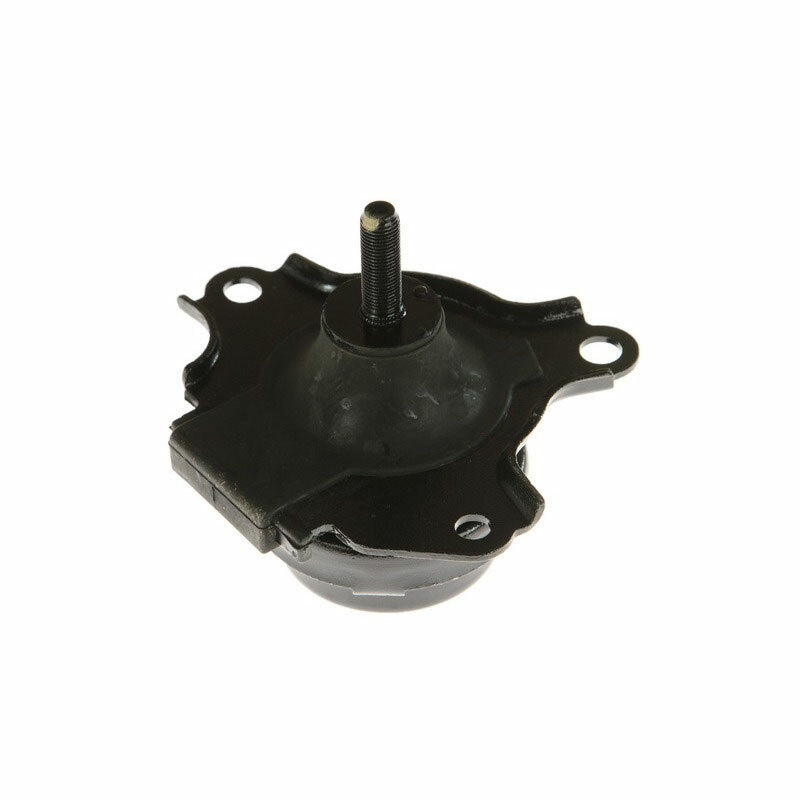 Part Number H1540-RTA-505. 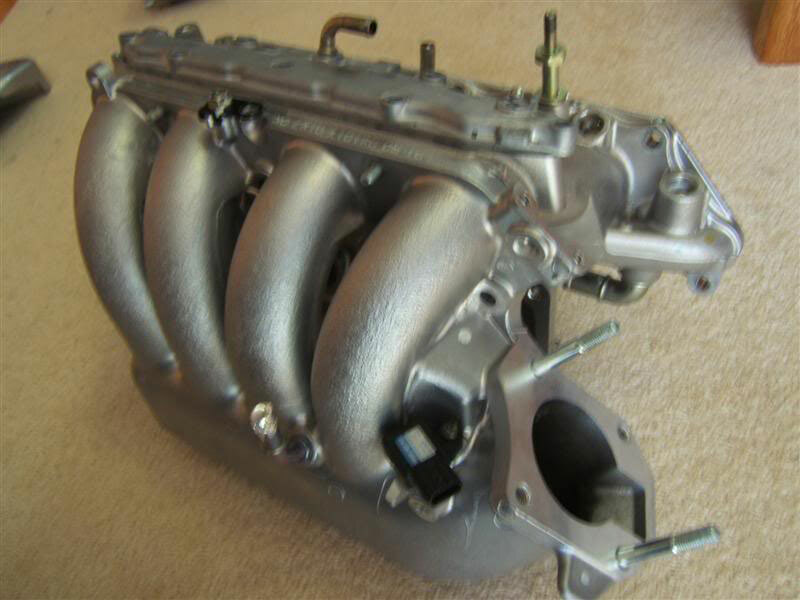 Hamp filters are designed to keep a more constant Oil Pressure, and raises oil pressure. 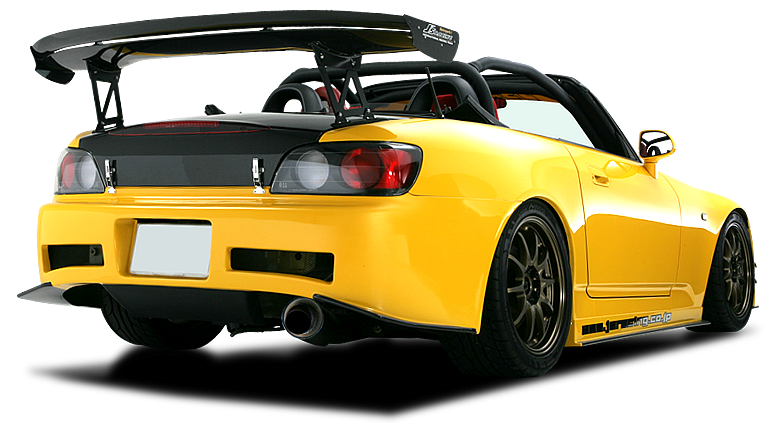 Hamp is Hondas Japanese aftermarket product Hamp Synergy. 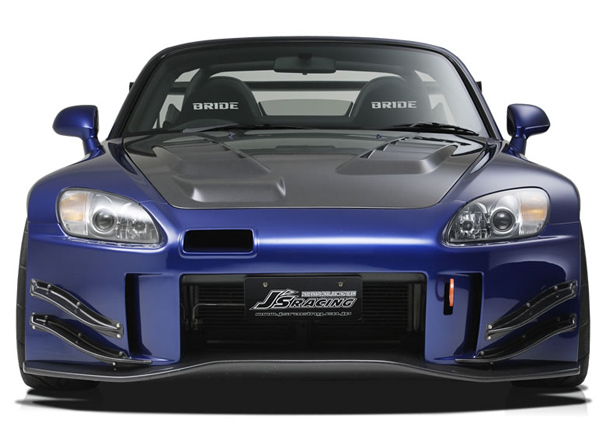 The Hamp Synergy are set up after the Honda original parts products. 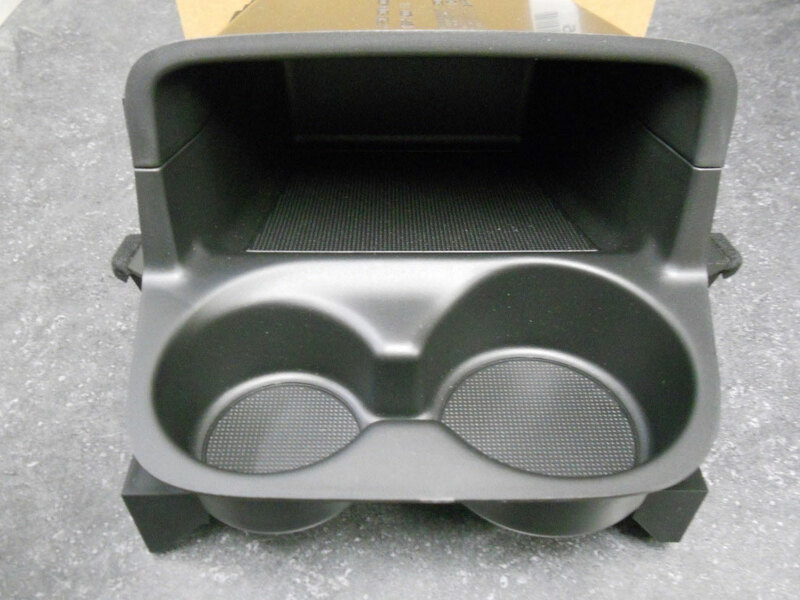 These can be used on most Honda vehicles. 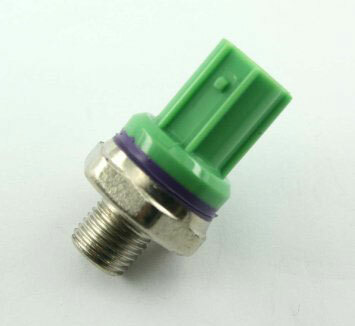 Features to this item include a unique release valve that dynamically adjusts to the conditions within the filter to keep the flow and pressure constant. 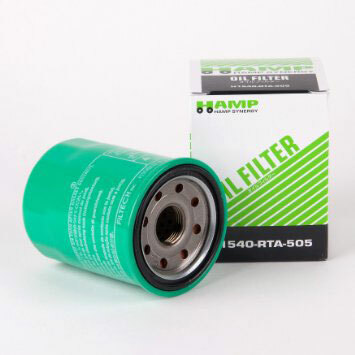 The HAMP oil filter will last longer and filter better than any other filter on the market. 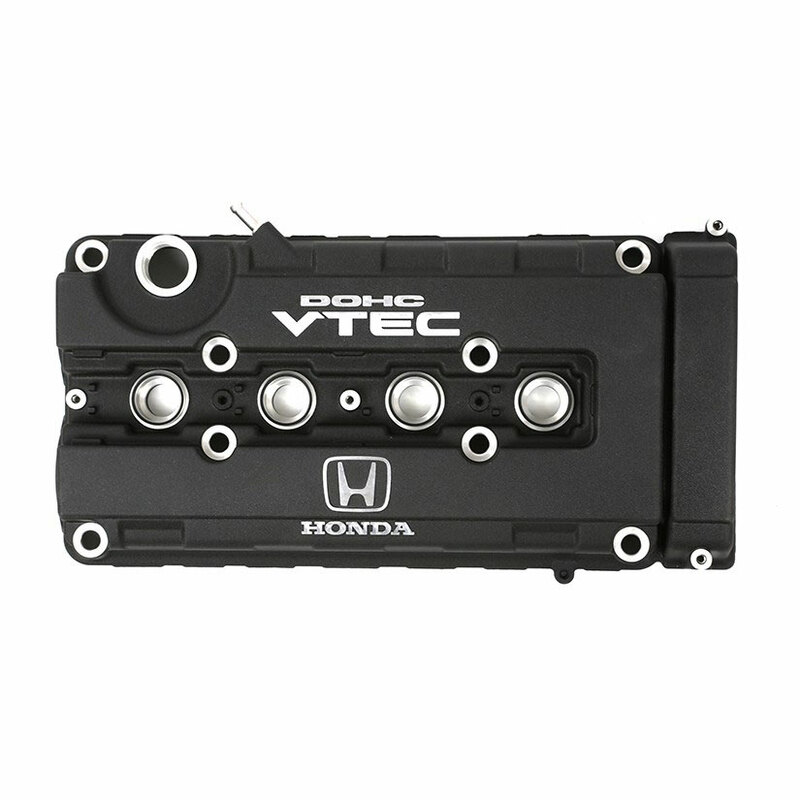 An item that is a definite must have for any Honda engine. 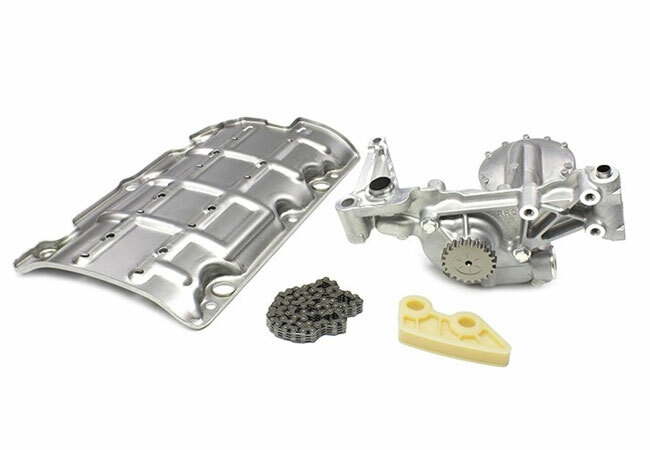 When you choose Genuine Honda Parts, you can count on the highest quality. 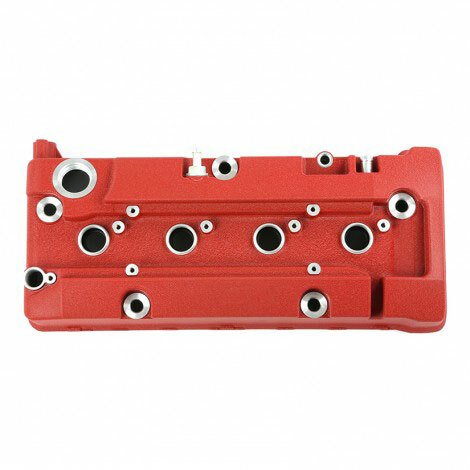 Genuine Honda Parts are manufactured to strict quality standards imposed by Honda engineers for an exact fit and precise operation. 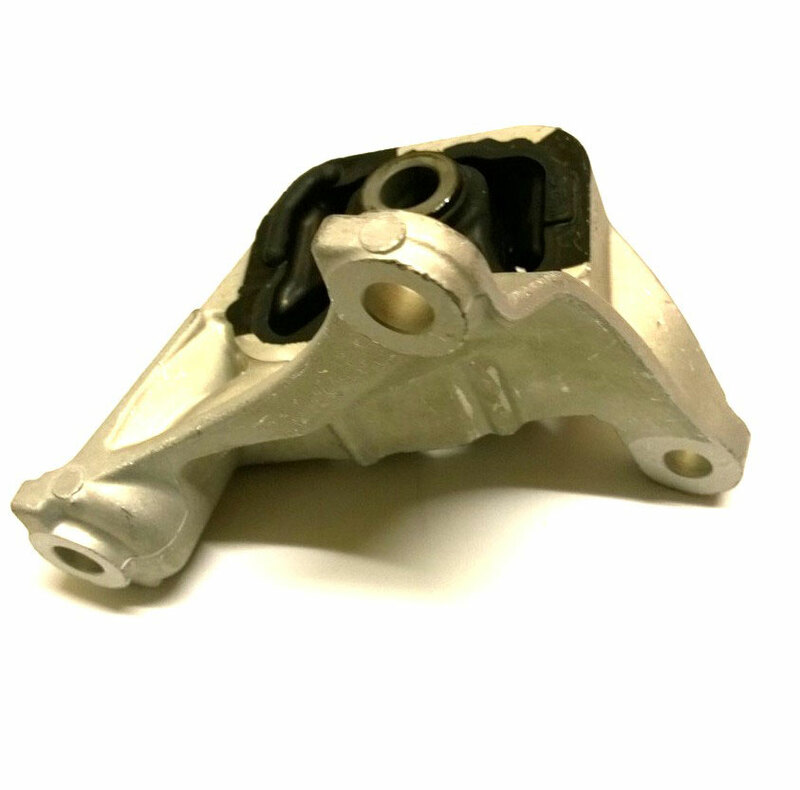 Many non-genuine parts may claim to be Honda quality, but they are not produced to meet Honda's engineering and material specifications! 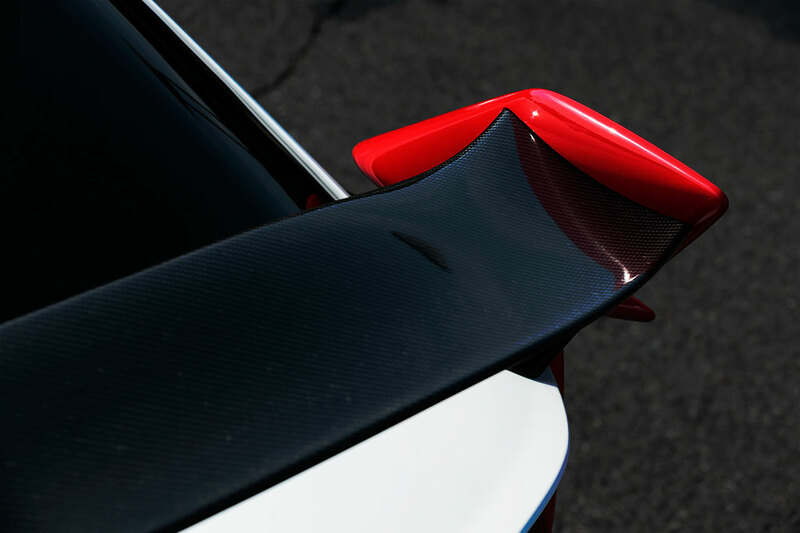 Each Genuine Honda part is precisely designed and rigorously tested, not only for its individual performance, but for its interaction with the entire vehicle as well. 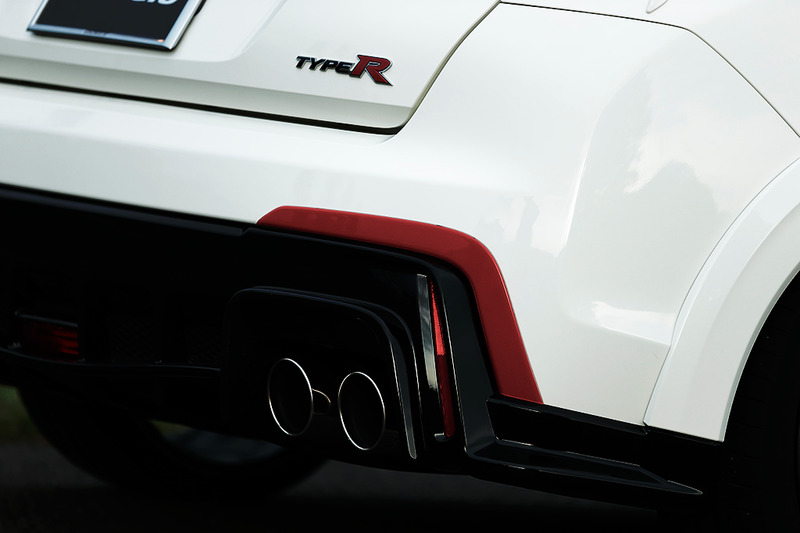 This process helps ensure that each Genuine Honda Part will function at its optimum performance level while providing the durability and reliability that you expect from Honda. 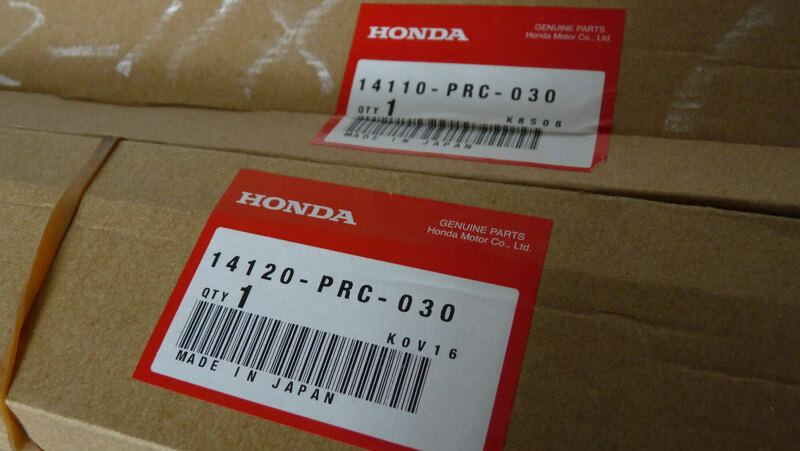 All Genuine Honda Parts products are shipped with an I ❤ Honda Certificate of Authenticity. You can also re-print this by logging in to your account and viewing the PDF Invoice/COA.